How do you experience a city? Here is an interesting tourist promotion for Melbourne that makes use of the livestreaming app Periscope on your smartphone. Tim provides a very insightful story about the creation of an experience. Useful to think about how the keeper saw the training of the cub as a chance to create connections and memorabilia. Wonder how many times people posted their cub photos to social media sites with Dreamworld clearly identified? 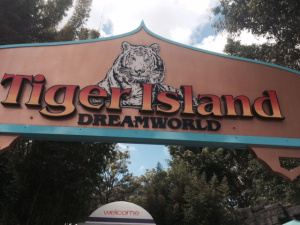 During a visit to Dreamworld on the Gold Coast of Australia we decided take in one of the two tiger shows which are aimed at demonstrating natural behaviours. Upon walking to the Tiger Island we noticed that a crowd had formed just before the main area, and upon investigating we found a zookeeper and one of the new Tiger cubs undertaking some training in one of the enclosures. The keeper then came over the crowd and one by one took people’s mobile phones and other devices and proceeded to take some up close and personal photos of the new cub. Strange how serendipity works. Looking through the news feed of my FB page I noticed this video posted by somebody I was surprised would be interested in a TV show such as America’s got Talent. Well curiosity had the better of me – watch the clip. Amazing performance – YES!! So I was interested – what would a quick Google search turn up? FRECKLED SKY TEAM is creating new forms of entertainment using high-end technologies. And yet it is creating not only new forms, but also new content. Maybe it is easier to let their work speak for itself – here is their showreel. As part of the second assignment you are asked to make an iMovie trailer. The idea behind this was to provide an opportunity to play with the iPads and help develop some new media skills. But do businesses actual use this sort of technology in the market place. One company Arctic Adventure Tours does actual use these tools. Have a look at their website and find out about the different types of arctic experiences they offer. They are a great example of a company who are commercialising microadventure style experiences. Here is a taste with a sailing adventure. 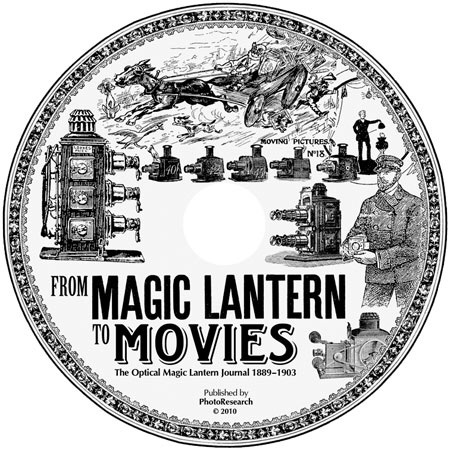 Here is also the longer movie length version. this topic area seems popular today – the following video appeared in an email just received. Even SnapChat recognise the power and appeal of storytelling. Here is their instructional video. One of the important skills and areas of understanding that the second assessment seeks to help develop is a basic skill in movie making. This link gives some valuable advice on movie making using a smartphone for business.